Asparagus is one of the first signs of spring. Learn how that all started. What is your first sign of spring? Daylight savings time? Superbloom? For farmers, it’s asparagus that rings in the season. As these perennials peak through the soil, the time has come and spring is arriving. 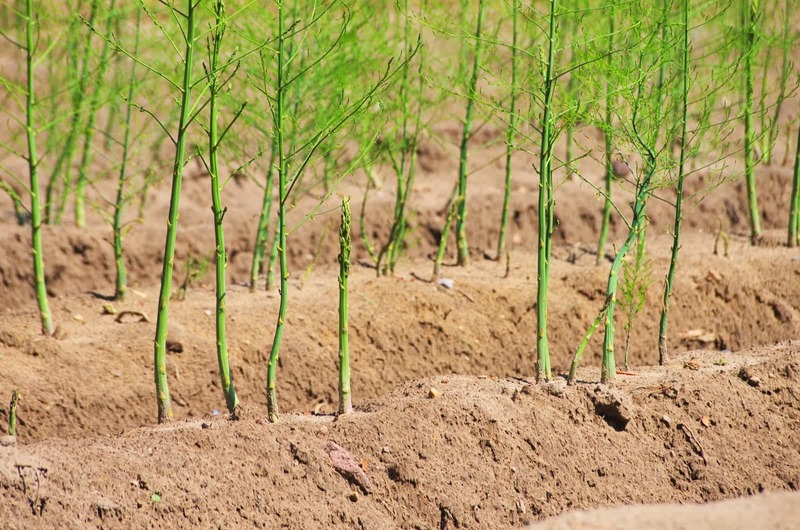 The first crop of asparagus is like an event, in fact it is in Germany. 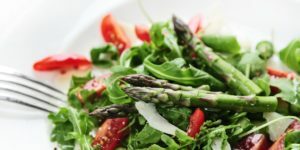 Every year, states all over Germany celebrate Spargelfest, asparagus festivals proclaiming that the joy of spring is here. It’s kind of a big deal, with dancing, peeling contests, and a Spargel Queen being crowned annually. You can visit “Asparagus Road” in the spring, which stretches 466 miles over 4 states, and celebrate with all the festivities and of course, fresh asparagus dishes. The use of asparagus is believed to go back 5000 years, with the ancient Egyptians, and it has been sought after by royalty for millennia. 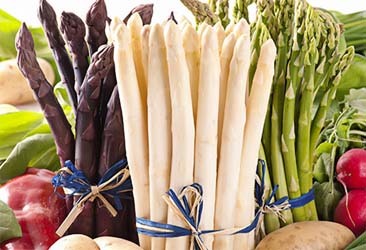 Greeks and Romans would dry the vegetable to have enough to last the year, and Roman Emperors are said to even have special fleets of ships so they could get all the asparagus they could get their hands on. 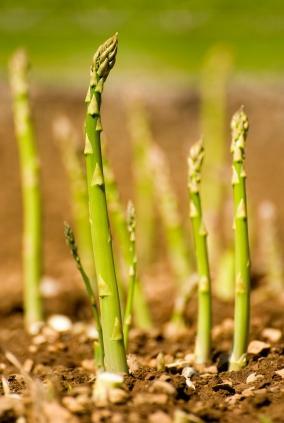 Luis the XIV even had special greenhouses just for asparagus, and French monasteries grew it in the 15th century. This is when asparagus made it’s way to Germany, with Palatine Prince Karl Ludwig planting it in the castle gardens to serve to dinner guests. The plant grew in popularity in the area, as it still does today in Asparagus Road and the Asparagus Capital of the World, Schwetzingen. While Europe is celebrating spring with white asparagus, we have ours fresh and green. Green because of the chlorophyll, and green with more antioxidants (though both have plenty of nutrients). 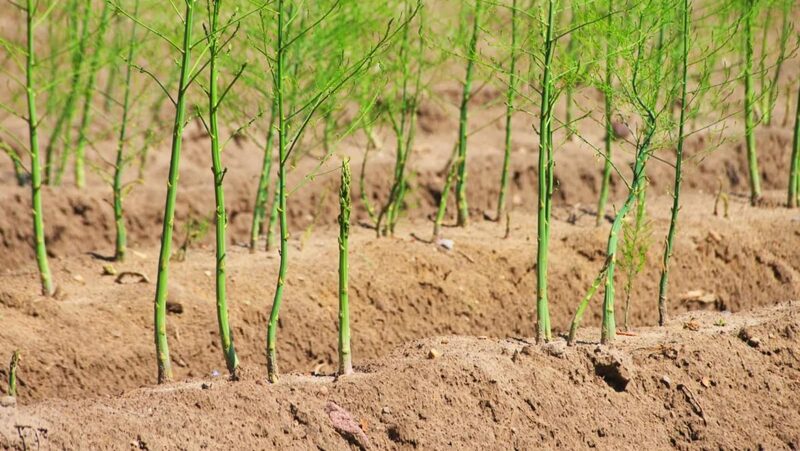 It’s not just the time of year that makes asparagus bring in spring, it’s also what it takes to grow that makes it an event. Plants can live for up to 15 years, but it does take three years for the plant to be harvested for 5-8 weeks, thus you have asparagus season. Of course, getting your asparagus locally is a good thing (we get ours from Gaytan Family Farm, and you can read their story here). You probably know about the flavor and the fact that it is healthier, but it really is better for the world. A good percentage of the supermarket asparagus is bought from Peru, where production has exploded over the last 25 years. The part of the country where the crops are grown is one of the driest places on earth, irrigation is a problem. So, aquifers are used, and this is causing the water table to fall fast. This is where communities would get their water, but now the crops are taking much of the supply and some cannot afford to get their supply as they once were able. This area is one of the poorest in the country, and though unemployment is low (farms, of course, need workers), the wages are low as well. Once again, forcing nature to do things our way is not beneficial. We love that you can eat asparagus pretty much any way you want. Asparagus soup is a favorite, or for a fresh spring delight, how about asparagus salad? Check out the latest recipes for asparagus here. So, welcome spring, and welcome asparagus, green or white, thin or thick, raw or cooked, as versatile as the colors of spring itself.